You did right for yourself, for Nigeria, and for the future generation by going out to register for your Permanent Voters Card (PVC). Now it’s time to go further. 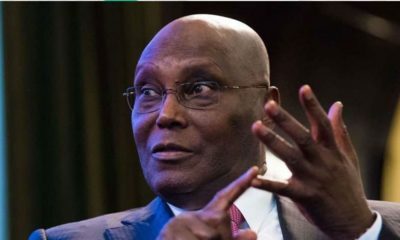 With the Presidential and National Assembly elections only 38 days away, on the 16th of February, we have to start getting ready to cast our votes. If you’ve already confirmed your name on the voter register like we suggested, the next thing is to go pick up your PVC. 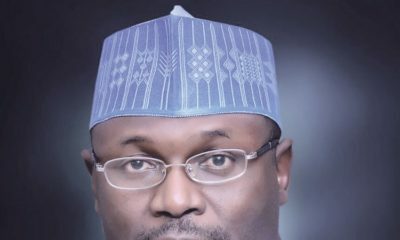 The Independent National Electoral Commission (INEC) Chairman, Mahmood Yakubu, writing on the commission’s Twitter, confirmed that the cards are ready to be picked up. 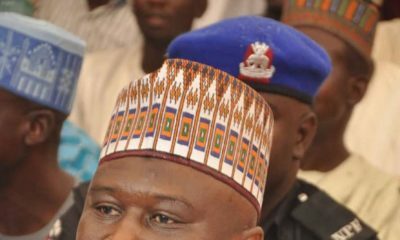 “Registered voters should endeavour to collect their cards personally without which no person can vote on election day,” he said. You will only be allowed to vote with your PVC. No voting for you if you don’t have it. Sure, there are some places where it won’t be ready yet. What you have to do in that case is be patient. Give it another week then go check. And when it’s getting even closer to the election day, maybe it’s wiser to begin checking daily. Maybe even make a complaint to INEC on their social media pages, blow it up. If you’re in Lagos you can reach INEC on 09056369789 and 08145419483. 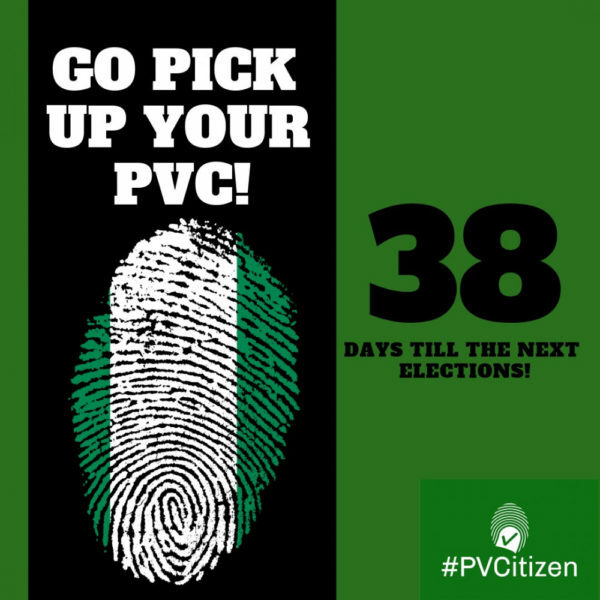 Remember, you need your PVC to vote.